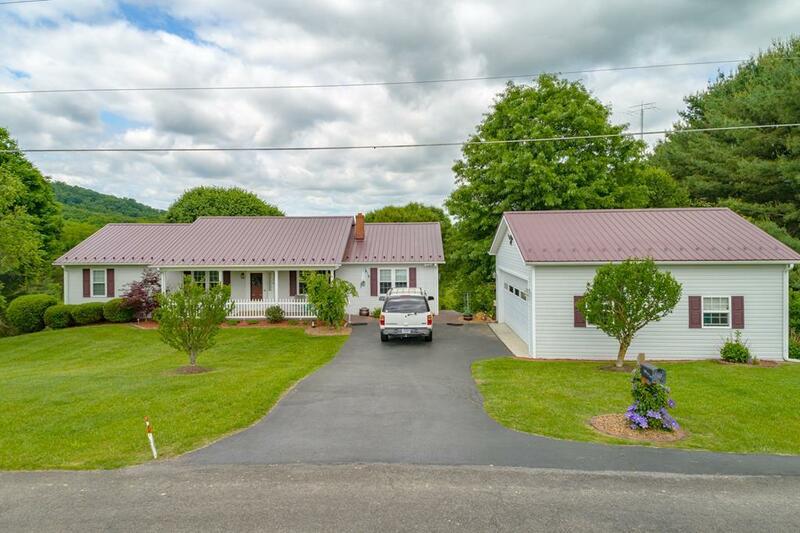 219 Wye Rd, Wytheville, VA 24382 (MLS #64961) :: Highlands Realty, Inc. 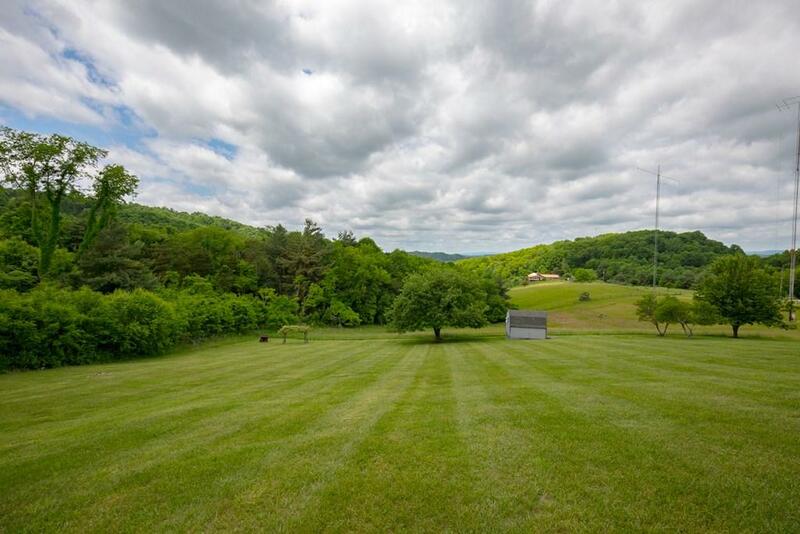 Enjoy miles of mountain views from this exceptionally kept one level, one owner home. Relax on the deck or patio and take in the mountain air. 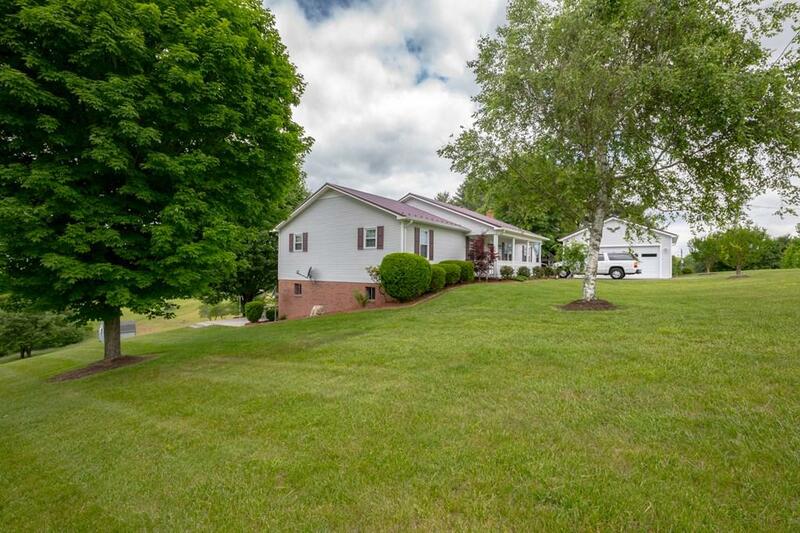 Minutes from the town of Wytheville yet private. Beautiful landscaping with mature fruit trees. 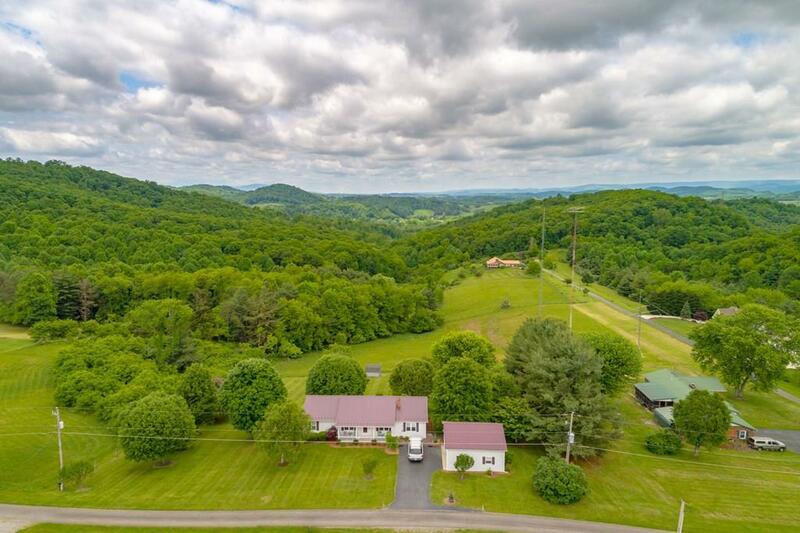 Listing provided courtesy of Tammy Rigney of Mountain Sky Properties, Wytheville.